In a little over a week's time, our doors will be knocking, and our homes will be roasting, they'll be little ghost flying, and little angels running, they'll be pumpkins charming, and vampires lurking as Halloween creeps upon us! 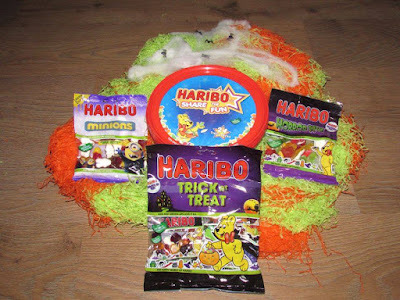 This is the 2015 Halloween guide for Unique Young Mum! 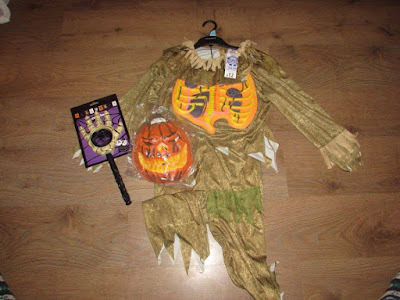 Check out my top picks on the best costumes, accessories, props, food and more! Hubble bubble, toil and trouble, fire burn and soup saucepan bubble! 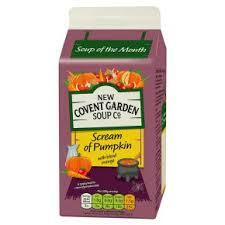 Throughout the spooky month of October, New Covent Garden Soup will release its new limited edition Scream of Pumpkin soup - the perfect potion best served before trick or treating! Scream of Pumpkin will be available from all major retailers from 1st October. Halloween Spider Cupcakes from Betty Crocker. Why not treat your trick or treaters with a beautiful homemade Betty Crocker spider cupcake? Making these cupcakes isn't as hard as they may look! Find the full recipe and method at Betty Crocker. 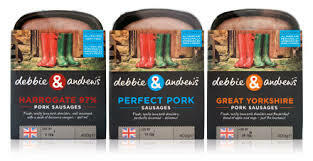 If you're throwing a Halloween bash then cook up nothing more then these Debbie & Andrew's sausages for your guest! We got to sample some and they're the most delicious sausages we've ever tasted! Serve them in a bun, and leave condiments for your guest and no one will be left ghoulish after these! The Sylvanian Families are much loved worldwide, and this year, why not get your hands on a collectable figure set which includes 10 pieces (two figures; Baby Creme Chocolate and Ambrose Walnut, a slide and more!). Suitable for ages three years plus. The Lego Trick or Treat set includes two minifigures (a skeleton and female) with assorted accessories, and a buildable house entrance scene including an opening door, and tombstone! It also includes assorted elements such as pumpkins, a spider, and sickly green plants! Suitable for ages seven years plus. With multi-coloured LED, this illuminated Playmobil Knights Ghost is the perfect pocket money Halloween treat this year! There's a ghost in the house but there's no need to be scared, this one is made from the well loved brand Playmobil, and is suitable for ages 4-10 years. Scooby Doo and the crime solving gang, love their spooky adventures, but they're never without their Scooby Doo Mystery Machine! This playset is a replica of the iconic vehicle from the hit show, and now your child can help the mystery crew as they head off to solve mysteries in your home! 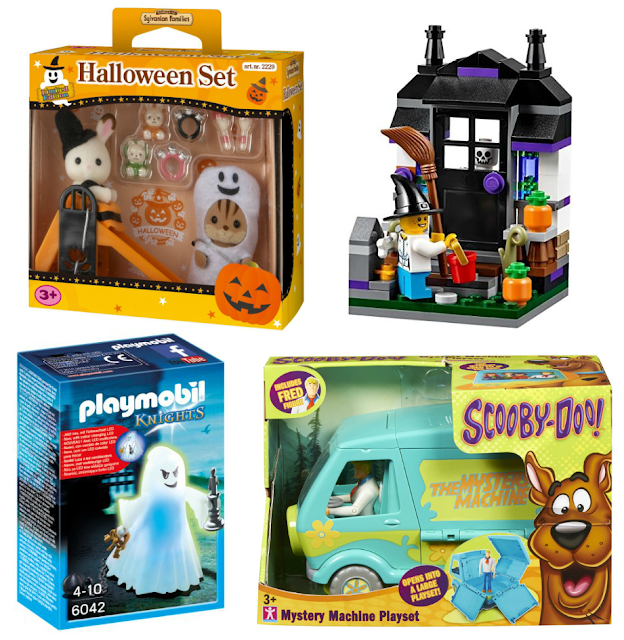 The Mystery Machine opens up to create a large playset! Bubblegum Balloons - Halloween Range. Bubblegum Balloons are not just any old balloons, but the most special and unique balloons around! 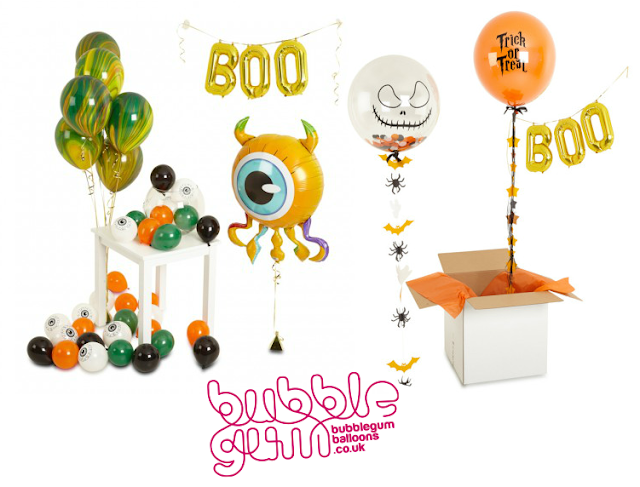 From mini eyeball balloons, to large pumpkin filed balloons and balloons that spell out BOO, decorate your home for any Halloween guest this Halloween with marvelous balloons of all shapes and sizes from Bubblegum Balloons! 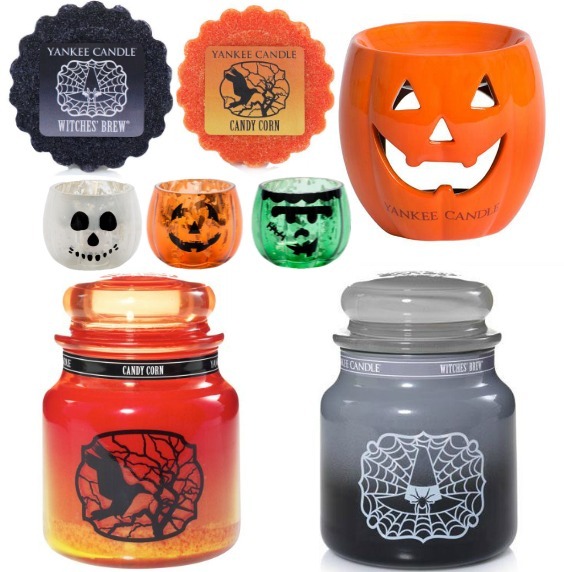 Yankee Candle never cease to fail us, with this years range better than ever, your home will be smelling lovely whilst looking spooky with the fabulous Yankee Candle range! All available plus more from Yankee Candle. 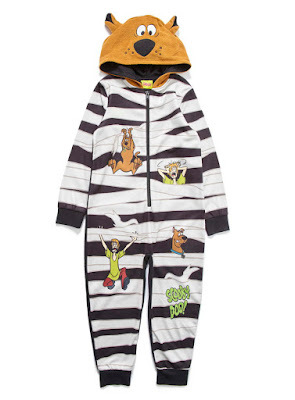 This onesie is a two in one buy, it can be used as a costume for Trick'or'Treating, or even to attend a Halloween party, and it can also be used as a nightime garment - because after all, it is a onesie! Available in selected sizes, in selected stores and online from BHS. Spud has wanted to be a Jack 'o' Lantern for Halloween 2015, since Halloween 2014, so when we see a pumpkin costume in Peacocks for just £12, we just had to get it! We use to have a Peacocks in our home town but sadly it closed a few years ago, however, we can still buy online, and so can you! 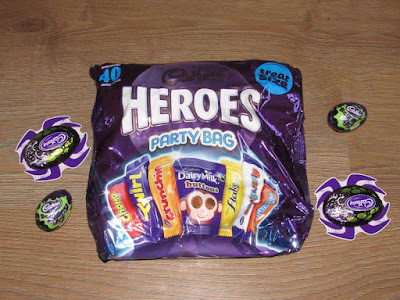 For the price, it's not the biggest of loot bags, but it's sure stronger than the party style bags that have been seen in stores recently! I'd rather spend my money on something that's going to last a little while longer, and I can see this bag lasting for years! Both available at selected Peacocks stores and online at Peacocks. 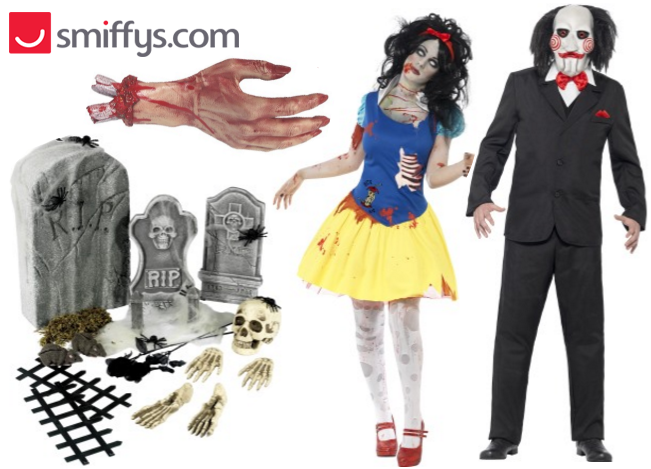 Smiffy are like the Heinz Ketchup of all things party, whether you're looking for for machines to make your Halloween bash more spookier, or looking for the perfect costume and props, Smiffy's has it all! Check out their wide range sold online at Smiffys.